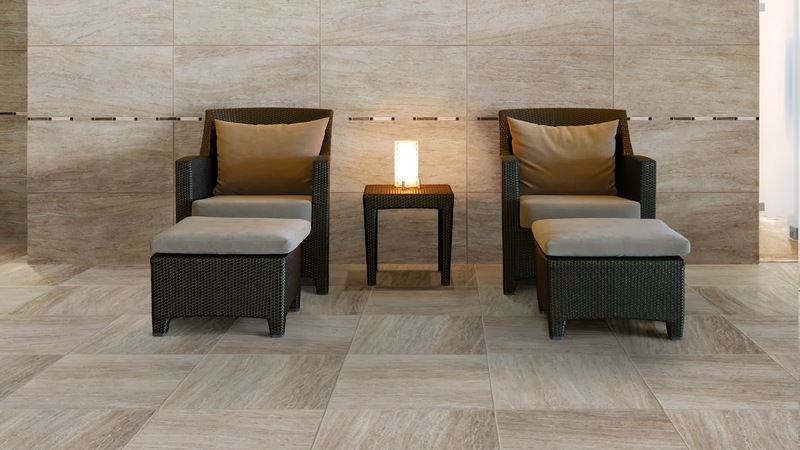 Tile flooring is a popular choice for Indianapolis homeowners. It's hard to beat tile's durable, practical qualities and beautiful varieties. Kermans is the best tile flooring store in Indianapolis because we offer the best manufacturers, high quality installation and design assistance to help you select just the right tile flooring. Finding the right tile for your home. Ceramic, marble, stone... these natural materials make a beautiful tile floor but also a floor that is very functional. In fact, tile offers so much design flexibility it can be an excellent choice for any room of the house. The design experts at Kermans can help you narrow down tile’s many styles, shapes, patterns, and colors. We'll talk to you about your lifestyle and the use of the room where you're considering tile flooring. And we'll help you select the best tile flooring in Indianapolis at the price that fits your budget. When you're looking for tile flooring in Indianapolis, check out Kermans. See examples of our tile flooring. Choosing the Kermans Advantage for your tile flooring. We know you have choices when it comes to tile flooring in Indianapolis. We also know that with over 85 years of experience helping Indianapolis homeowners, your best choices is Kermans. As a local, family-run business, Kermans offers the best service and the most competitive pricing you'll find for tile flooring in Indianapolis. We are the best Indianapolis tile flooring store because we offer high-quality affordable flooring as well as high-end luxurious products, designs, and brands. The Kermans Advantage also extends to our professional installers - many of whom have been working with us for more than 15 years. Their experience can make a huge difference in how well your tile floor stands up to traffic, wear and tear. Compare your prices and options for tile flooring in Indianapolis and then come back to the Kermans Advantage. Shopping the best tile flooring manufacturers. 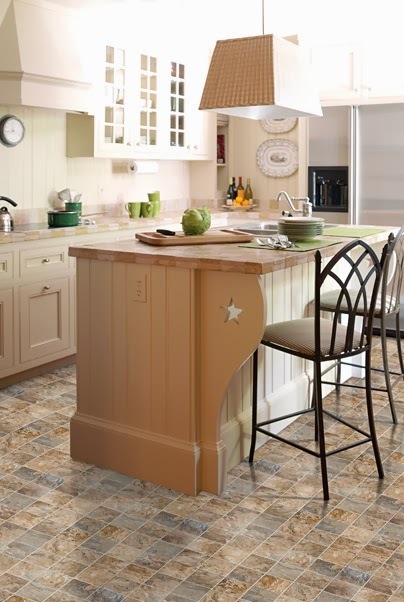 Kermans believes in carrying a variety of high quality, well-made tile flooring for Indianapolis homeowners. Our wide selection and prices ensure that you'll find the right fit whether you're looking to install tile in your Carmel kitchen, your Fishers bathroom, your Avon entryway or your Zionsville great room. Indianapolis tile flooring store, Kermans carries leading tile manufacturers such as daltile, Florida Tile, Mannington and Marazzi. Kermans, one of Indianapolis best flooring stores, has been helping homeowners select just the right type of tile for their family home since 1921. We are proud to be the first Indianapolis flooring store that families turn to and our customer service, quality manufacturers and competitive pricing keep those families coming back time after time. Visit our showroom and experience the Kermans difference. Design assistance. Competitive pricing. Leading tile manufacturers. Kermans is Indianapolis' best tile flooring store because of our selection, prices and experience. Learn more in our free tile buyer's guide.